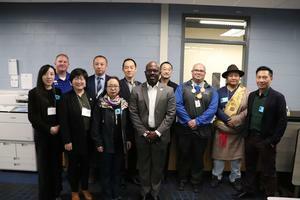 Manor New Tech High School hosted several guests from across the world on Tuesday. 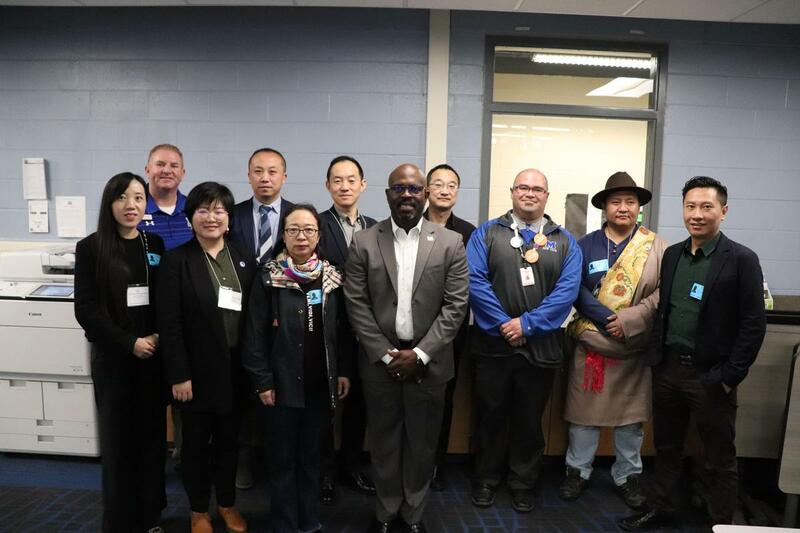 The school welcomed a delegation of educators from China who are visiting the United States to learn about New Tech's curriculum and how the school uses project-based learning for Science, Technology, Engineering, and Math (STEM) learning. 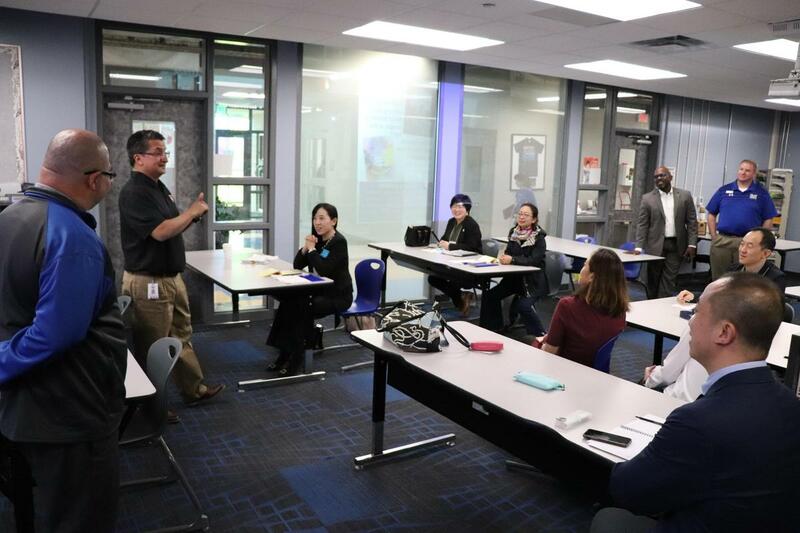 Guests were treated to breakfast, an introduction by Principal Bobby Garcia, a background of MNTHS and how the school incorporates rigorous, project-based learning and innovative practices into its curriculum. The delegation also got to experience Math, English, Computer Science, and Engineering classes while interacting with Titan students. by Global Austin, which sets up a variety of fields for professional development. Groups are under the U.S. Department of State's International Visitor Leadership Program, which fosters diplomacy for emerging leaders. 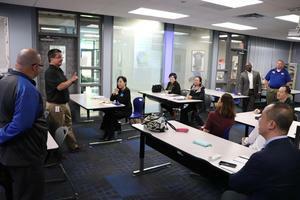 MNTHS is a PBL demonstration school, which regularly gives tours to share its best practices. Those interested in going on a tour should contact the school at 512-278-4875.